I decided to treat myself and signed up for my first box over the Christmas period but as usual I completely forgot all about it until it landed on my office desk yesterday. Don't you just love surprise post?! 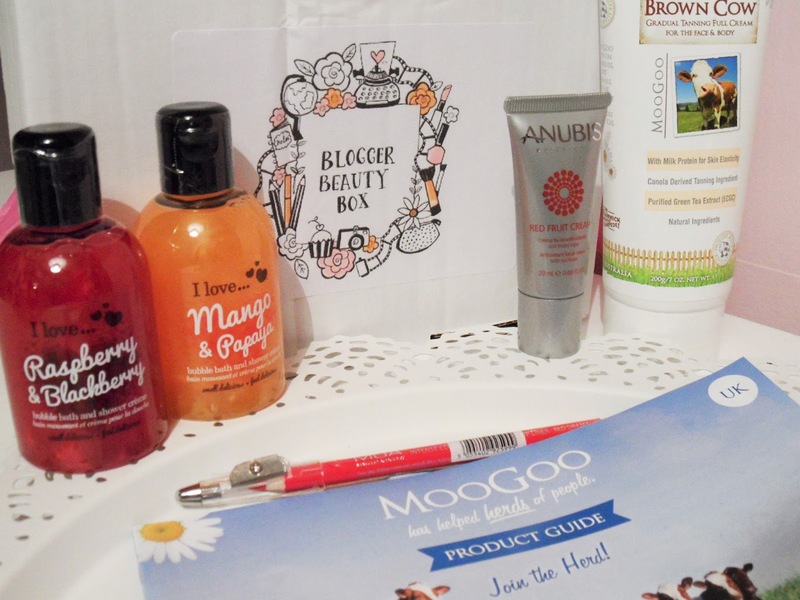 The January 2016 Bloggers Beauty Box contains 5 products - two of which are completely new brands to me so I'm super happy about that. Hiding inside was a handy gymbag sized set of shower gels from "I Love..." I've actually had the Mango and Papaya one before and I adore the scent and I know I get one well with the Raspberry and Blackberry shower gel very well - as I'm a complete sucker for sweet or fruity bathing products. Also included was a MUA lip liner pencil. I love MUA pencils as they come with the little built in sharpener in the lid. I'll admit this product didn't blow me away as I can pick these up in my local Superdrug for £1 but I do always need a new red lip liner so it won't go to waste. 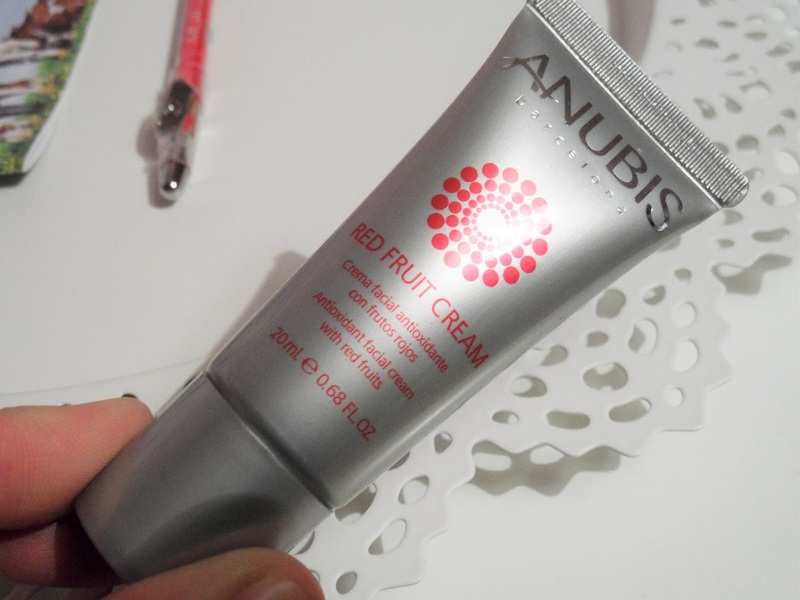 Anubis appear to be a Spanish skincare brand and I received a handy sized sample of the Red Fruit Cream, an antioxidant facial cream so I'll be trying that out very soon. Last but not least the final item is the one I'm surprised I'm so excited for. Last year I did this post about tanning and today I was actually re-reading it. 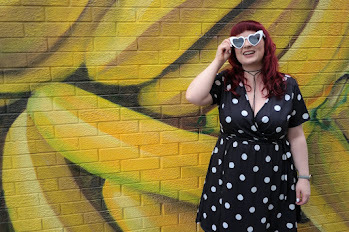 I'm a very pale gal have have been happy with that for a long time but I think winter has taken it's toll on me, I've found myself searching for a bit of colour recently and this How Now Brown Cow gradual tanning cream for face and body from MooGoo has come just at the right time. 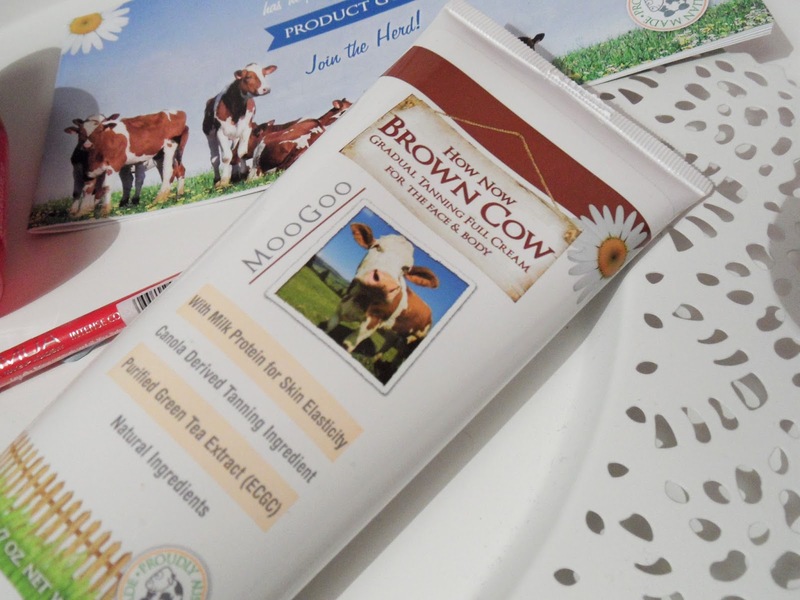 MooGoo are an Australian brand and this cream is made from all natural ingredients. The tube is a full 200g size and worth £15.50 so I hope to get a good few uses from it and should report back on it in future. 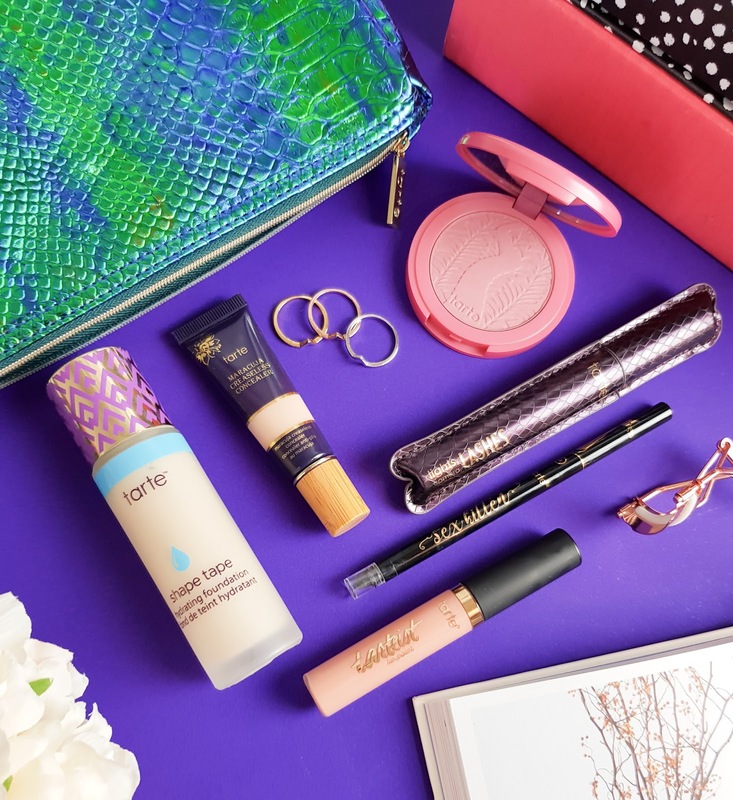 Do you have any favourite subscription boxes at the moment? 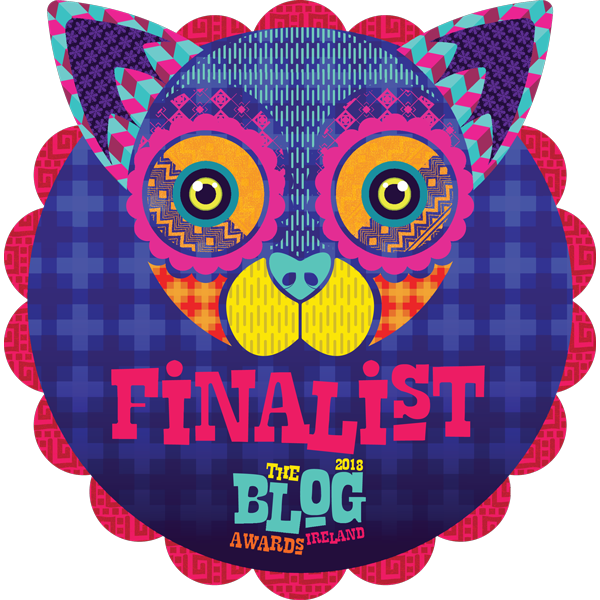 I'm on the look out for new and exciting boxes this year so send any recommendations my way please. 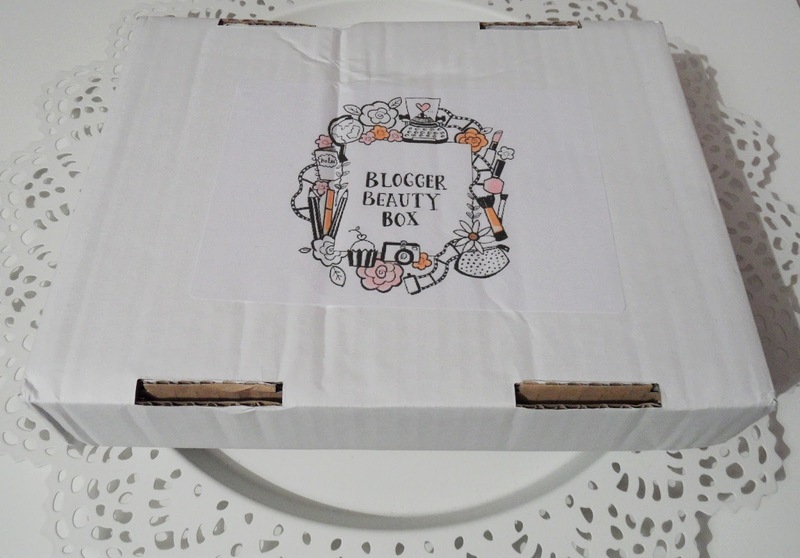 This looks like a fab box!